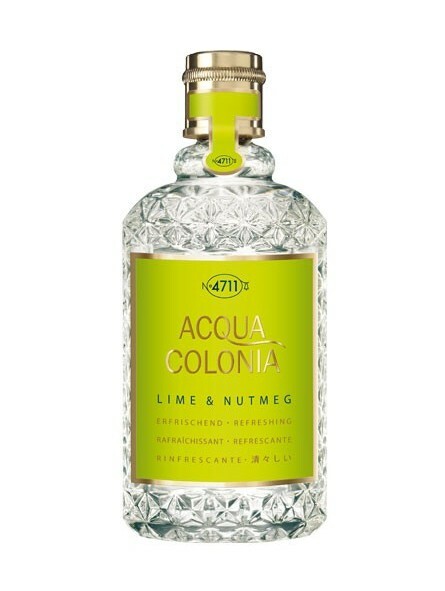 4711 Lime & Nutmeg Cologne 170ml. 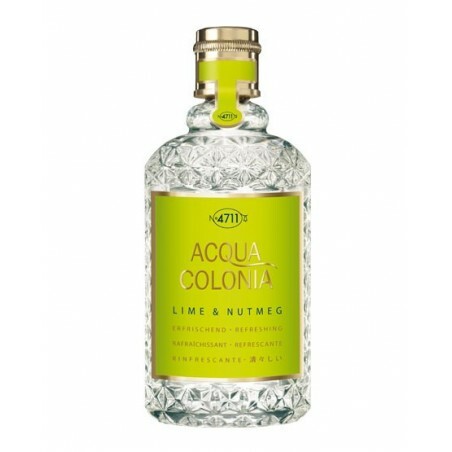 A unisex perfume that was launched in 2015, the latest addition to the brand's Acqua Cologne range. The limes give off a sweet and sour aroma that contrasts to the warm, spicy nutmeg.